We can supply a full range of plasterboard products in various sizes and finishes. Using top manufacturers such as Knauf , British Gypsum and Siniat ensure you will receive a quality product. In addition to Standard wallboard we are able to supply specialist boards such as sound resistant board which helps reduce noise transfer through walls when used in a designed acoustic system. Many sound studios use this type of acoustic wallboard alongside products such as Rockwool insulation. Moisture Resistant board for use in kitchens and bathrooms where there may be a greater risk of moisture occurrence. When tiling directly in a wet room or shower room is required then we can supply a tile backer board designed specifically for this purpose. Also supplied is foil backed plasterboard for use where a vapour barrier is required , such as in loft or attic conversions. Fire resistant plasterboard which can assist in additional fire protection within a building. 19 mm Plank for use in partition floor systems acting as an acoustic mass layer in the floor. If you are tiling your kitchen or bathroom we also supply aquapanel a cementious board which can be tiled directly on to. Many of theses boards can also be supplied as a combinations, for instance sound and fire or moisture and sound to name just a few. 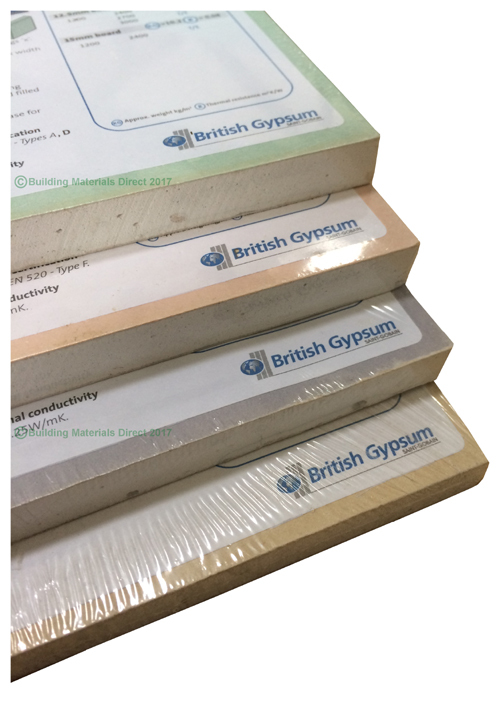 Another part of the product range are laminated insulated boards which you can see in our ‘insulated plasterboard’ section. 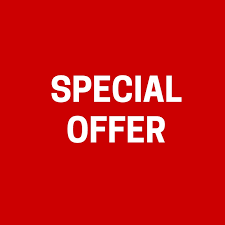 For more details on product availability or for the best prices please do call our helpful national sales office.